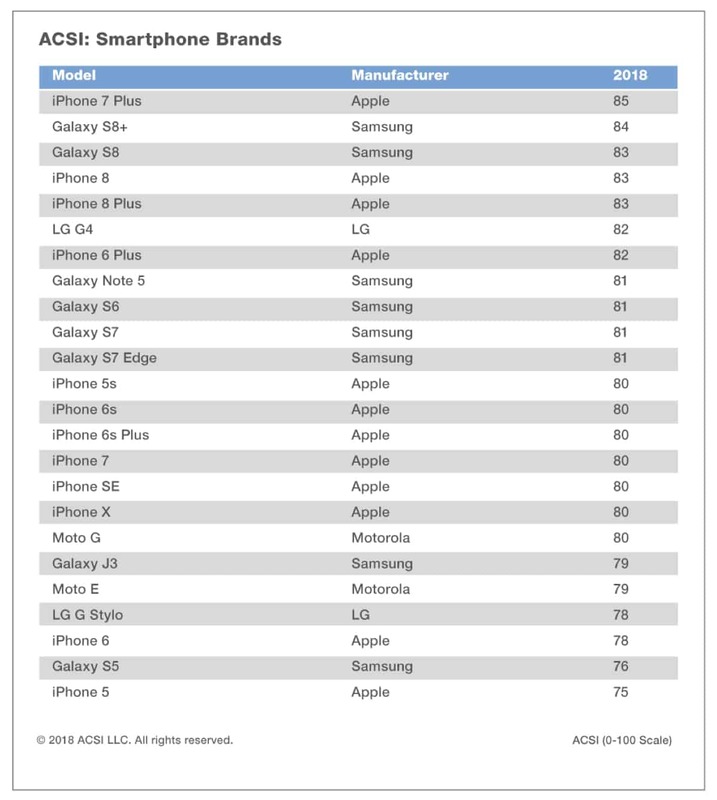 The iPhone X didn't get the best score on the latest ACSI survey, it was the iPhone 7 Plus instead. The iPhone X is the world’s best-selling smartphone, but it’s an older Apple model that scored highest on the American Customer Satisfaction Index. The iPhone 7 Plus beat out all of the newer iOS models, and solidly outscored the iPhone X. Naturally, it also trounced every Android device. “For iPhone users, the features of the X model are not enough to offset the cost,” stated the ACSI report. 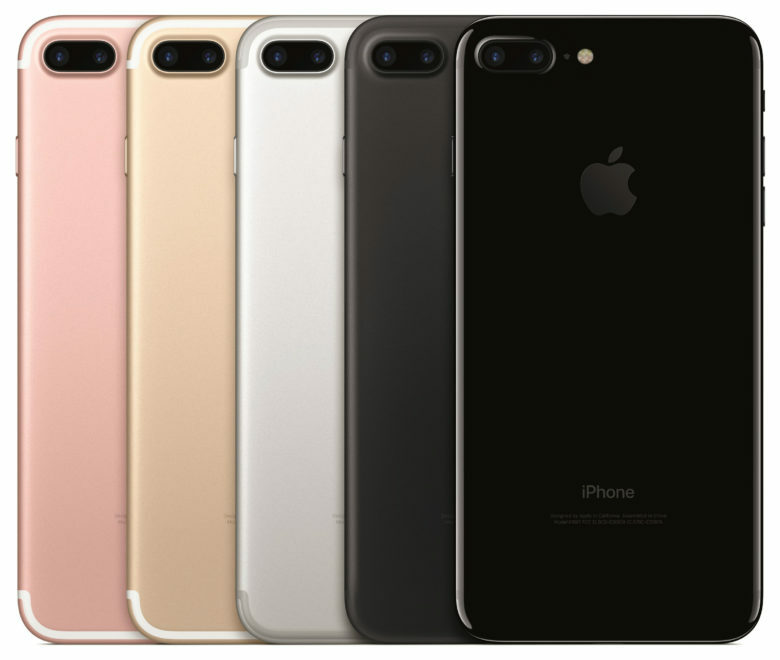 The iPhone 7 Plus currently starts at $669, compared to the $999 starting price for Apple’s flagship model. Nevertheless, the iPhone X is Apple’s best-selling model. This device didn’t launch until November, while the ACSI survey kicked off in April of last year. Perhaps this late arrival pushed down the X’s score. Last year’s Samsung Galaxy S8+ and S8 were the best performing Android models, with scores of 84 and 83, respectively. The newer Galaxy S9 March debut apparently made it too late to factor in this year’s ACSI survey. The LG did well, pulling in an 81 score. It outperformed all the older Samsung models. Apple came out on top in overall satisfaction, narrowly beating Samsung just as it did in last year’s survey. Motorola, LG, and and HTC rounded out they top 5. The ACSI Telecommunications Report 2018 is based on interviews with 45,292 customers, chosen at random and contacted via email between April 19, 2017, and March 17, 2018.